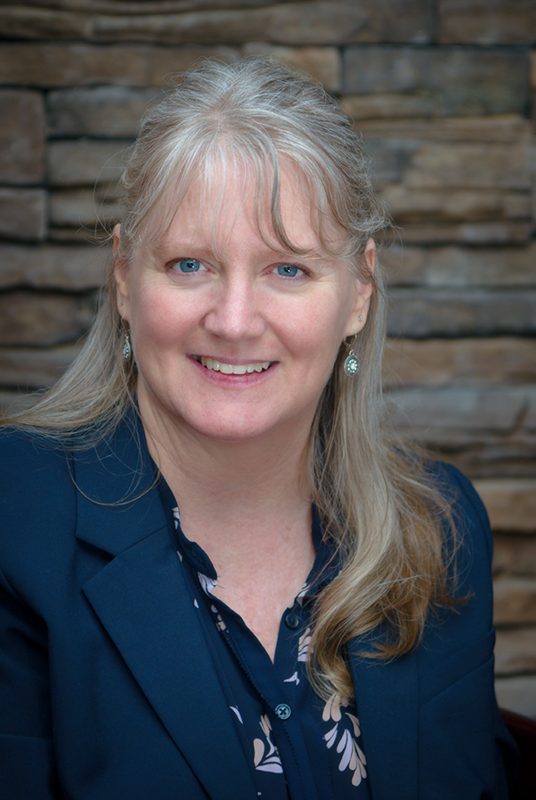 Cathy A. Parker was elected to Tuolumne County Superintendent of Schools on June 5, 2018, and sworn into office on January 7, 2019. Since 1997, Cathy has served in education starting as a science teacher at Curtis Creek School. Cathy received her administrative services credential and Masters’ from Stanislaus State University and moved first to San Joaquin County Office of Education then returned to Tuolumne County where she served as the Deputy Superintendent at the Tuolumne County Superintendent of Schools Office. Currently, she is a member of the Tuolumne Charter Association of California School Administrators (TCACSA), the Rural Educators Executive Council, Co-chair of the Stanislaus Mother Lode Adult Education Consortium, and is currently pursuing her Doctorate in Psychology through California Southern University. The Tuolumne County Superintendent of Schools Office is a member of the California County Superintendents Educational Services Association (CCSESA) which provides the organizational mechanism for the 58 County Superintendents of Schools to design and implement statewide programs to identify and promote quality cost-effective educational practices and services, and provide support to school districts in the areas of student services, curriculum and instructional services, fiscal accountability and business services, and technology and telecommunications. Through the recognized regional structure of the County Offices of Education (COE), the Curriculum and Instruction Steering Committee (CISC) initiates and promotes collaborative leadership with school districts, the California Department of Education (CDE), State Board of Education (SBE), Governor’s Office, and other partners to ensure high quality programs, practices, and services that support sustainable and improved success for all students. PASSCo’s mission is to promote purposeful, effective, and efficient personnel and employee relations practices for California’s 58 County Offices of Education in support of superintendents, school districts, students, staff, parents, and communities, and to provide a linkage between the California Department of Education (CDE), Commission on Teacher Credentialing (CTC), California Department of Justice (DOJ), County Offices of Education, and local school districts. SELPAs facilitate high quality educational programs and services for special needs students and training for parents and educators. The SELPA collaborates with county agencies and school districts to develop and maintain healthy and enriching environments in which special needs students and families can live and succeed. The Technology and Telecommunications Steering Committee (TTSC) exists to develop, maintain, coordinate and support advanced, cost-effective technology delivery systems, services, curricula and other educational resources by providing statewide leadership, planning, coordination and evaluation in order to equip California’s students with the literacy needed to compete in tomorrow’s economy. Charting the Pathway to College and/or Career. If you are interested in working together to support students in being prepared for college and/or career, send me an inquiry and I will get back to you as soon as I can!